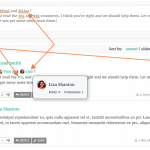 wpDiscuz User and Comment Mentioning allows to mention certain comments and users in comment text using #comment-id and @username tags. It comes with User Search bar, so you can find and tag any user/guest very easy. 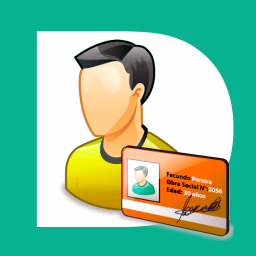 It also displays #ID of each comment to let you tag them. 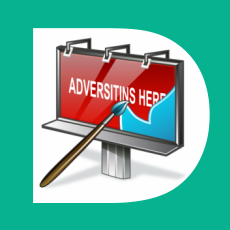 All mentioned users and comment authors will be notified via email. 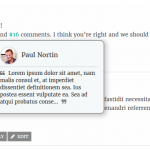 This addon replace @author and #comment-id to links with avatars. 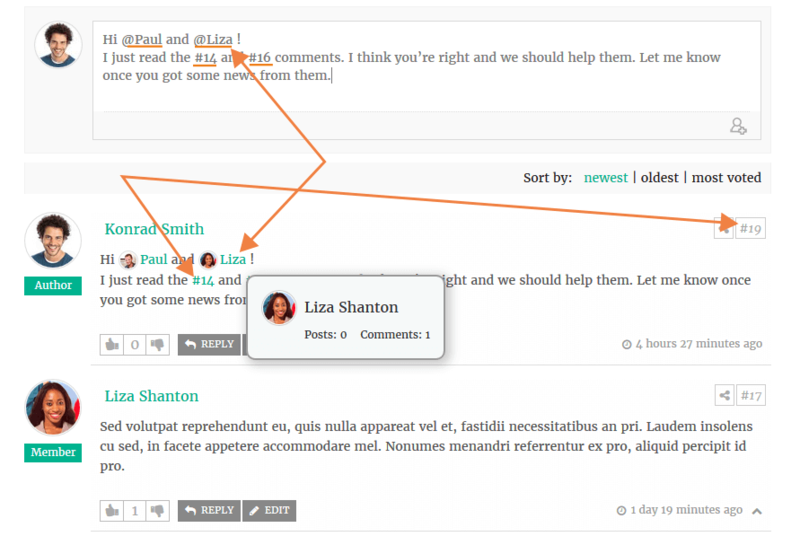 It opens a pop-up window with user and comment information when you hover on @author and #comment-id links. Please note: this is an add-on for wpDiscuz plugin. This addon requires at least wpDiscuz 5.3.0 version. Please do not install this addon on lower wpDiscuz versions. 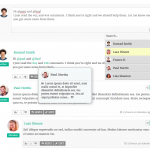 wpDiscuz is a free, AJAX controlled, real time, flexible and responsive commenting plugin. It's available for free download on WordPress.org Extensions directory. The official wpDiscuz addons are only available here at gVectors.com Premium plugins store. With this bundle you get an unlimited sites license for each of these extensions for only $99. That's more than 90% off if you were to buy each extension separately! 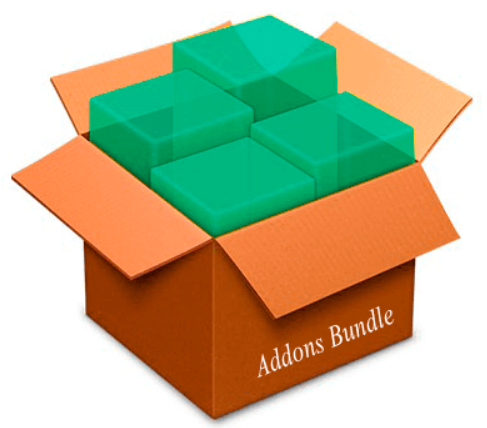 The bundle gives you an unlimited site license for all of wpDiscuz addons. Adds button to comment textarea. This button opens user search and user list pop-up window to allow you choose a user you want tom mention in comment. By clicking on a user it adds @username tag in comment text. 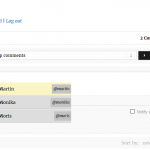 Allows to search users and guest and insert in comment text once @ symbol is added in comment textarea. 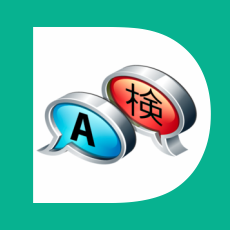 Once comment is posted the mentioned user will be notified via email that he/she has been mentioned in other user comment. On the comment list this addon displays @username tag as a link on comment, on mouse hove it opens pop-up window with mentioned user avatar, name and other information. Also it goes to user page once you click on this link. Adds button on top right corner of each comment. It displays current comment ID to make it easy copy and put e.g. #17 in comment. This will be tracked as comment mentioning. Once #17 posted in a comment, the author of #17 comment will be notified via email that his/her comment has been mentioned in other comment. On the comment list #17 becomes a link and on mouse hover it opens pop-up window with comment author information and comment text. Also it jumps to real comment on click. This addon has options to manage, enable/disable all functions and components mentioned above. 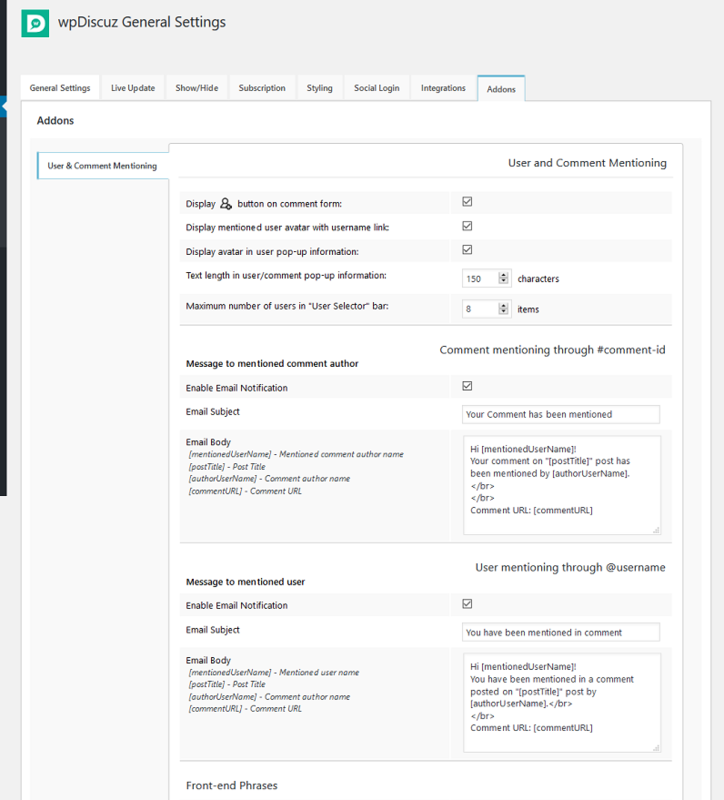 You can customize “Comment Mentioning” and “User Mentioning” email content through backend setting page. 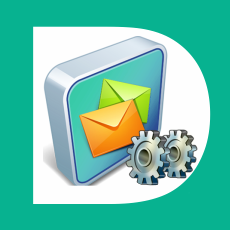 It also allow to enable/disable email notifications. 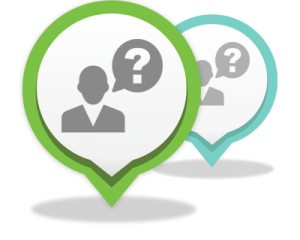 Access to wpDiscuz User & Comment Mentioning is provided immediately after you’ve paid for your order. Upon completing registration/checkout, you may log in at gVectors.com. We will also send you an email after registration/checkout, with a link to the login page. Then download the installation package. 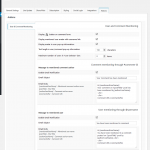 Once the plugin is active, go to WordPress Dashboard > Comments > wpDiscuz Settings > Addons Tab > User & Comment Mentioning subTab to begin configuration.. If for some reason you cannot install this plugin using WordPress plugin upload system please do that with this alternative way. Unzip, and then upload the /wpdiscuz-user-comment-mentioning/ folder to your /wp-content/plugins/ directory using an FTP application like FileZilla; or any other FTP program is fine also. 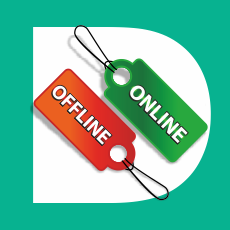 Make sure you have not double /wpdiscuz-user-comment-mentioning/wpdiscuz-user-comment-mentioning/ directories nested inside each other, please correct this before you continue. 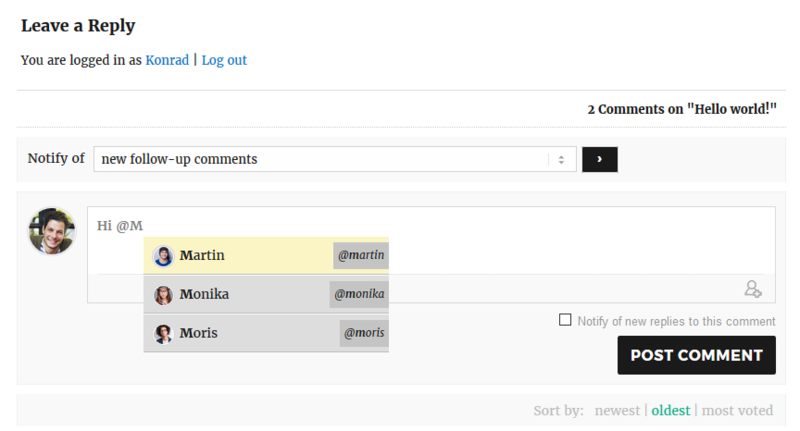 Then in WordPress, go to WordPress Dashboard > Plugins, and then activate the wpDiscuz User & Comment Mentioning addon. Fixed Bug: Missing Author Name in user mentioning email. 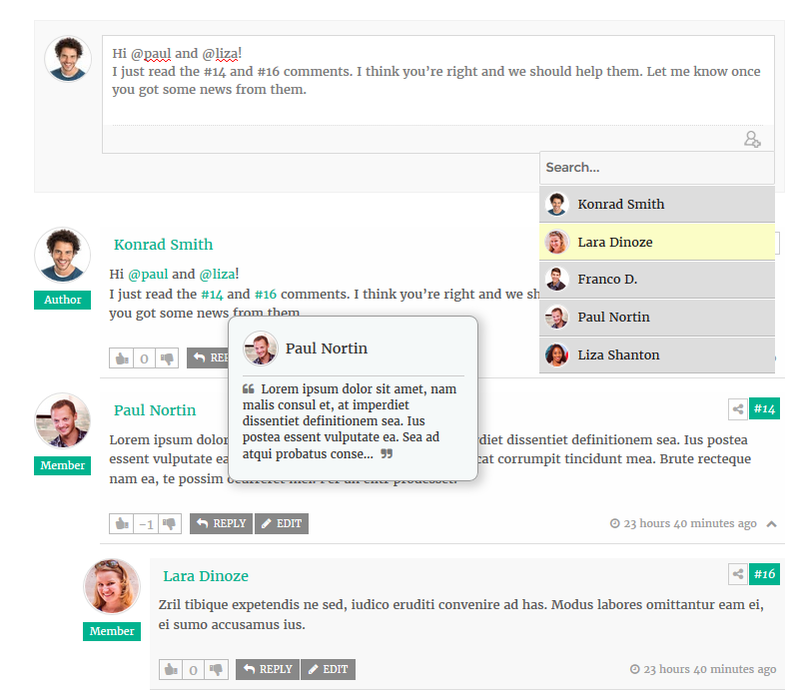 Added: User search in comment textarea (type @ to initiate user search based on entered text). Changed: FROM email on user and comment mentioning. Set website administrative email. 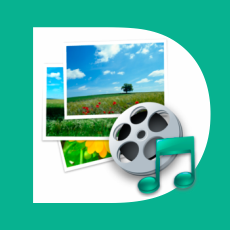 Added: Compatible with Ultimate Member (Username, Profile URL…). Added: Shows Display Name instead of user login. Added: Option to change User Tagging Logic. UserID instead of Username. Fixed Bug: FALSE output before username on user search result. Fixed Bug: Comment link problem. Tooltip doesn’t work. 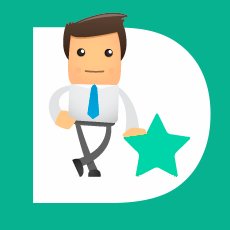 Does the mentioning system work with only users that have replied to a comment or can we mention any user that exists in our WP users table? You can mention any user (not guest). It doesn’t matter that user has posted a comment or not.